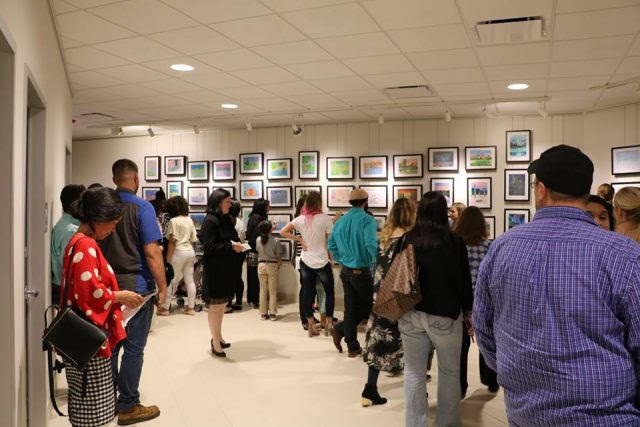 The Stark Museum of Art is pleased to announce the 2019 juried student art exhibition: Portraits of Our Community. The student art exhibition opens March 22nd. This special exhibition of juried student art work will accompany the Stark Museum of Art’s special exhibition Lasting Impressions: The Work of Edward S. Curtis. The exhibition displays private, public, and homeschool students in 1st – 12th grades in Orange County.